Fujitsu is one of the biggest names in Australia when it comes to air conditioning, with systems found in homes all over Adelaide and South Australia. This means there are a lot of households and businesses out there that need expert Fujitsu maintenance and repair services. If you are included in that group then make sure you call Airconditioning Repair Adelaide to get the job done. 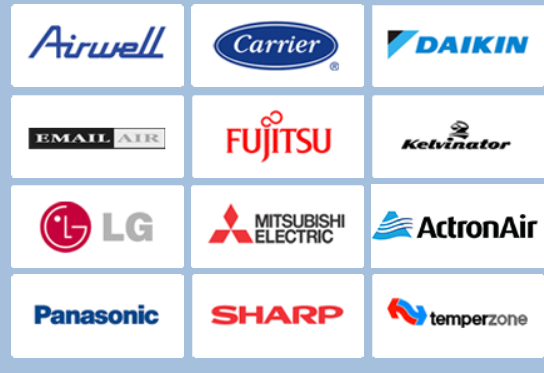 Fujitsu is the number one supplier of quality air conditioners in Australia because their units deliver in performance – provided they are maintained by someone who knows how to handle the brand’s different models properly. Contact us today for Fujitsu air conditioner repair in Adelaide for when your system is playing up or you just want a regular check-up and we’ll be on the job before you know it.